Bluetooth trackers and GPS trackers can both be classified as smart trackers. A smart tracker is a device that you attach to your personal belongings -such as your keys, your wallet etc. -and is connected to an app on your mobile device. 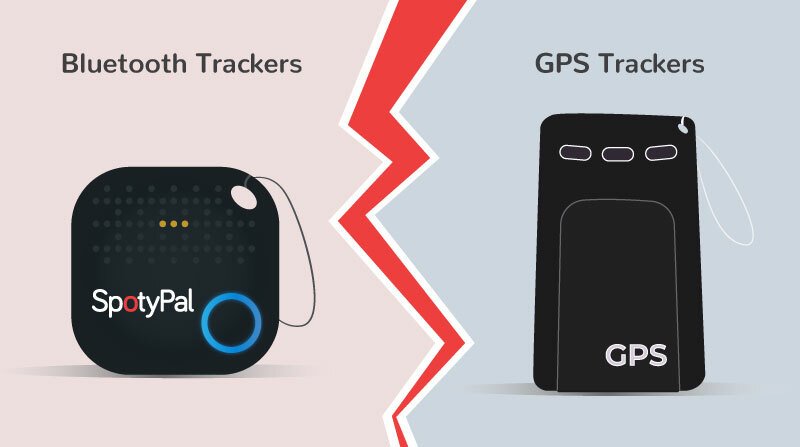 Although the basic premise of smart trackers is the same, there are some big differences between the ones who use GPS (Global Positioning Systemtracking) techonlogy and the ones who use Bluetooth Low Energy technology. In this post we are going to compare the two and explore their main features in order to help you decide which type of technology is the best choice for you to use in your daily life. The first and biggest difference between GPS trackers and BLE trackers is the way they operate. The GPS tracker relies on a system of satellites in orbit above the Earth, which are constantly transmitting identification broadcasts. The tracker can pick up the signal from those satellites and then, using triangulation, it can determine the location of the device on Earth. Therefore, a GPS tracker functions as a standalone device and can provide a constant connection to the item you want to track. Bluetooth trackers, on the other hand, operate using Bluetooth Low Energy technology as soon as they are connected to a mobile device. They can locate an item if it is within the signal’s range (usually around 200 feet) or show you the last place where your item has been just before the connection with your mobile device was lost, using the Location services on your phone. BLE trackers cannot function as standalone devices, they need a companion device to connect to and are limited to the signal’s range. Another operational difference is that Bluetooth trackers usually have sound alerts enabled. They ring and flash to notify you if the connection to the item has been lost or to help you locate it if it’s been misplaced. GPS trackers don’t usually have a sound alert enabled. 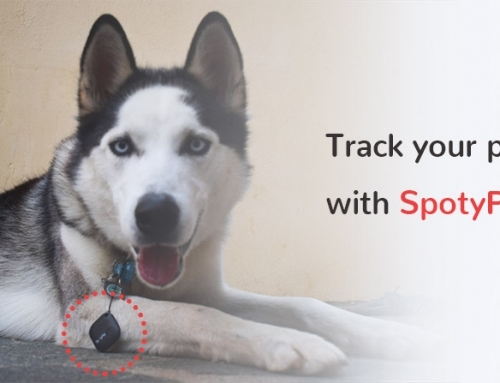 Although the price varies between the different brands and models, GPS trackers are certainly more expensive as a device, but they also have additional fees added on top of that, as they need an ongoing cellular plan to operate. The cost of these fees depends on your needs and the subscription plan you’ll purchase to cover them.Bluetooth trackers are relatively cheap and usually cost between 10-50 dollars. For example, SpotyPal costs 29$ but you can get advantage of our unique offer and buy a 3-pack with a 15% discounted price! (just 24.65$ per device). This is another major difference between the two types of devices. 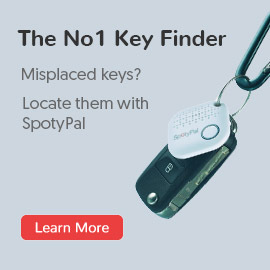 While GPS trackers have substantial battery consumption (it will usually last between 1-3 days until you need to recharge it again), Bluetooth trackers -like SpotyPal– have very low battery consumption and tend to come with a replaceable battery, which can last up to a year. GPS trackers are usually bulkier and heavier than Bluetooth trackers, as they need more space to accommodate the technology they are using to operate. 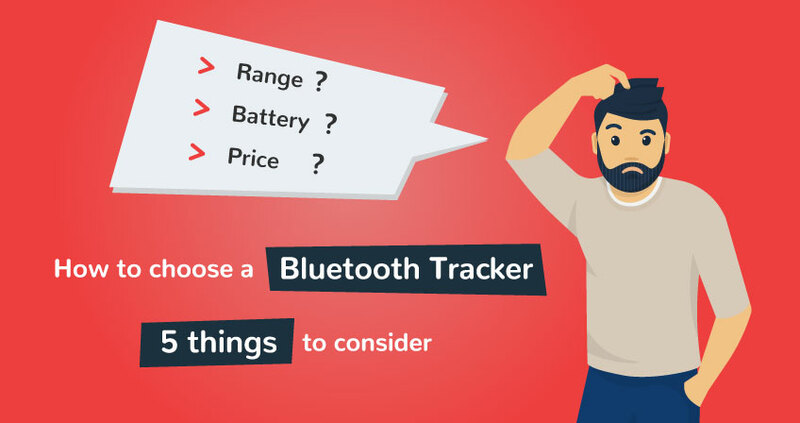 Bluetooth trackers on the other hand tend to be very small because they are designed to not add extra bulk to the items you carry with you all the time. You can attach them to your keys or stick them on your laptop. You can even insert them to your wallet’s pocket. To compensate for the lack of ability to track your item if the connection to your mobile device has been lost, Bluetooth trackers offer an additional feature: community help. It means that if you report a loss, you can anonymously ask other users to help you track it. 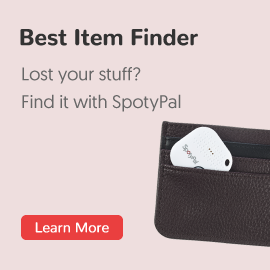 Because of the tracker’s long battery life (lasts up to a year), you actually have many chances to find your lost item. GPS trackers don’t offer this feature because the device has a constant connection to you. In addition, you only have a limited amount of time to locate your item because the GPS tracker’s battery will drain very quickly, usually within 1-3 days. So, how will you know which smart tracker is best for you? Well, the answer is simple: it depends on what you need to use it for. A GPS tracker is ideal for larger, open spaces. It will give you real time information about the item’s exact location and that way you can go back and retrieve it if it gets lost. It isn’t suitable for indoors and you should also keep in mind that its battery lasts for a limited period of time, making your chances of locating an item very slim if the days go by. A Bluetooth tracker is a device that will mainly help you not lose your items in the first place. With features like the two-way separation alert, your tracker will ring to notify you if your item goes out of range. Need an example? Let’s say you leave your keys on a conference room table. As soon as the meeting ends, you head towards the door, leaving your keys behind. If your Bluetooth tracker is attached to them, your phone will start ringing to notify you that you have left your keys behind and that way you get go back and get them. 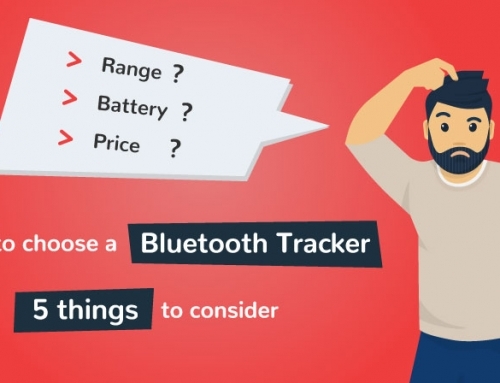 In the same manner, a Bluetooth tracker can assist you in finding missing or misplaced items either by ringing your device or by using the “Locations” feature to find out your item’s last location -before the connection to the mobile device was lost. 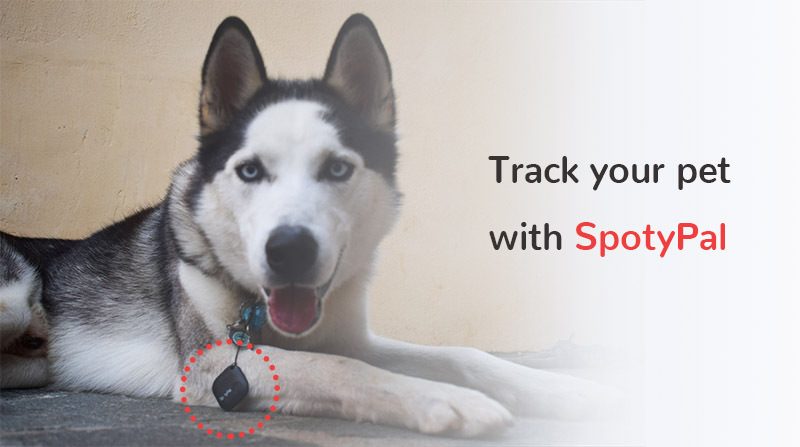 Can you use SpotyPal as a pet tracker?